New Country Living is all about the right location. 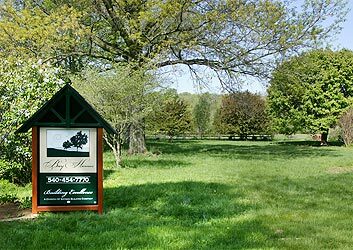 Bay Homes offers unique and nostalgic homes and homesites in and around the small towns of Western Loudoun County. Bay Homes also offers custom home building services on your lot in Northern Virginia and Shenandoah Valley. If you already have your own home site, Register with us for an initial consultation and project assessment with our owner.